A bachelor party, also known as a stag party, stag night, stag do, stag weekend, or a buck’s night is a party held for a man shortly before he enters marriage, to celebrate his “last night of freedom” So why not call US for a Party Bus or Limo Bus to get you there?? Welcome to the most exciting Bachelor Party Fun Bus in ALL of Long Island and NYC !! Let our Long Island Limo Bus take you in Comfort and Style to TOP rated Strip Clubs with the most AMAZING dancers you have EVER laid eyes on. 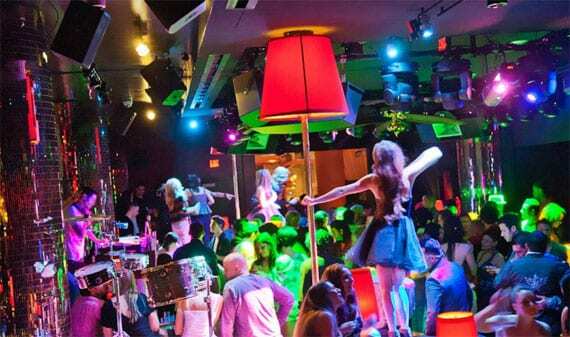 We have affiliations with all Major Strip Clubs from Long Island Strip Clubs to NYC Strip Clubs. 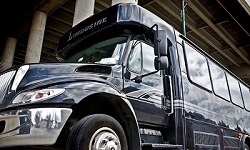 If your looking for limo service or a stretch SUV limo don’t worry we still can accommodate. We own and operate a fleet of limousines and party buses so what ever your desire we have the ground transportation your looking for.